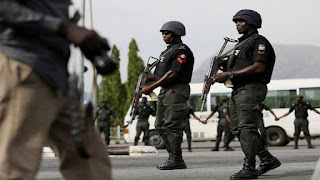 It was a dramatic episode when a 13-year-old boy in Tudun Markabu, Faskari Local Government Area of Katsina State allegedly severed the manhood of an Inspector of police in the state. This is reportedly following the usual act of the victims who is said to be fond of sodomising young boys in the state. 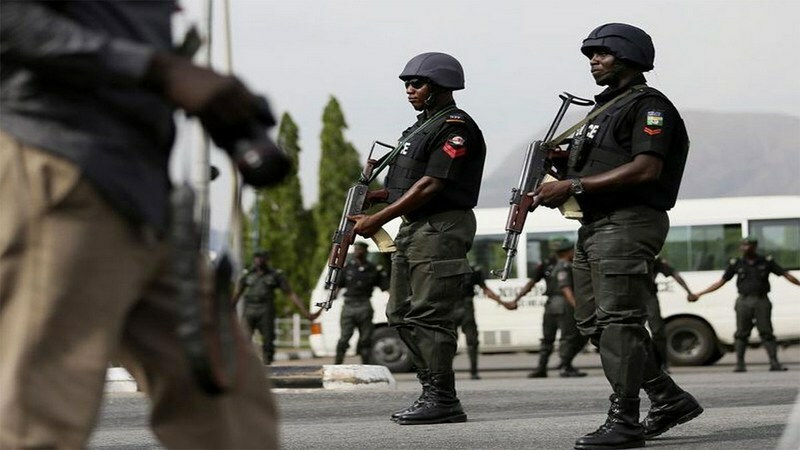 A resident in the area noted that the Inspector was fond of committing the act with boys in the area, adding that the victims of the Inspector’s sexual preferences set him up for vengeance. Also, confirming the incident, Katsina State Police Command’s spokesperson, Gambo Isah, said: “We received the news with dismay. We are not expecting our men to be involved in this kind of act. “The Command is investigating the matter. Immediately he recovers, we will investigate the matter and get all the witnesses.